47 year old entertainment veteran and music producer Steven Jordan was born in Buffalo New York. His career took off in the 90’s when Stevie J began working with music mogul P. Diddy. He signed a million dollar contract to write and produce music for Bad Boy artist. 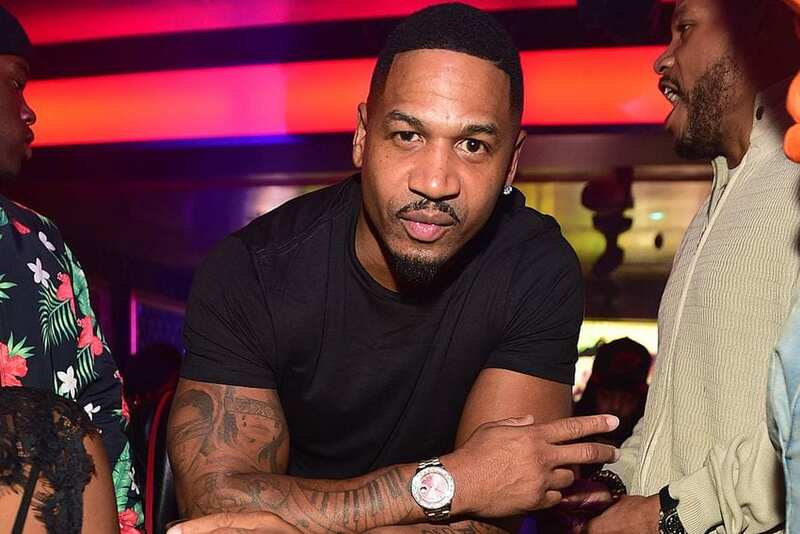 Stevie J was the man behind some of Hip Hop’s biggest hits. He’s worked with everyone from Nortorious BIG, Lil Kim, Faith Evans, Mariah Carey and Jennifer Lopez. Stevie J’s earnings from 1995-1999 reached $20 million. But in the 2000’s when Diddy signed a joint venture with Atlantic Records his Bad Boy label slowly dissolved and Stevie J was getting less and less work. Atlantic Records who owned Bad Boy chose newer producers such as Timbaland, Rodney Jerkins, Pharell and Scott Storch to create a newer sound heading in a different musical direction. As a result Stevie J ran into a series of financial hurdles. 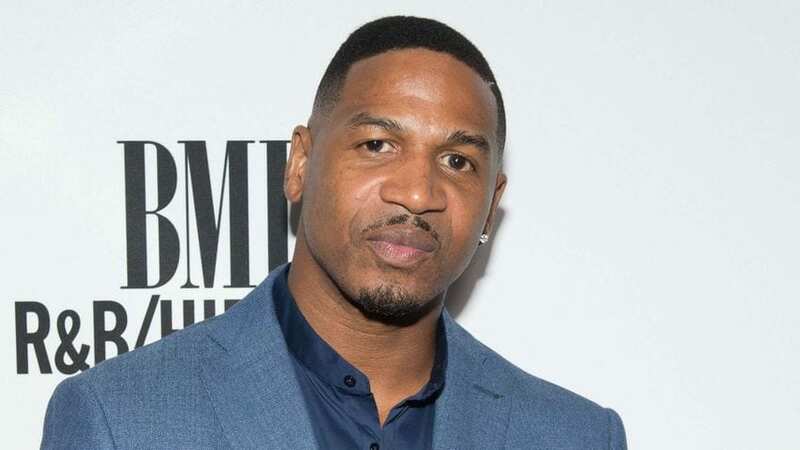 With his ties in music Stevie J had a series of relationships with entertainment insiders like Ruff Ryder Eve and Alex, Whoopi’ Goldberg’s daughter who he had his first child with. Stevie also met his longtime girlfriend Mimi Faust when he was working in Los Angeles. The two had been dating on and off for 16 years. At the time Mimi was in the music business but later started her own cleaning company when she moved to Atlanta. it was Mimi who had helped Stevie rebuild his financial status by investing in different business ventures with Steven. 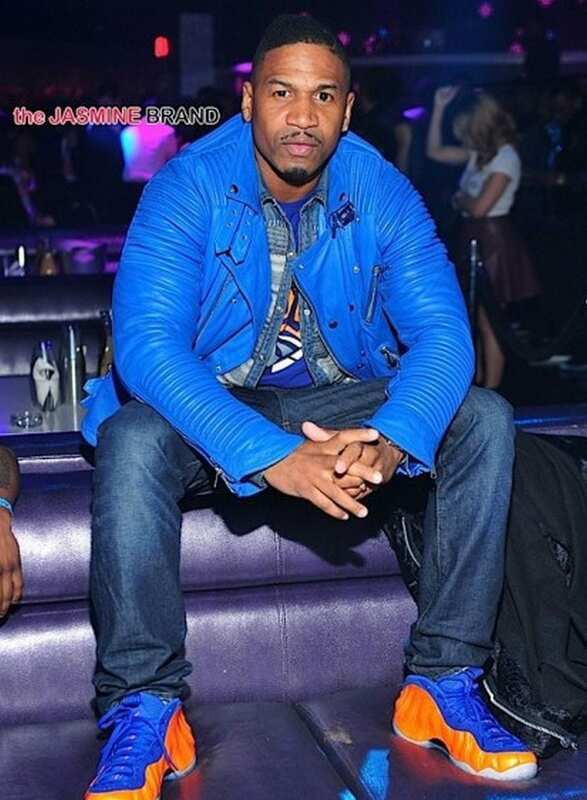 In 2012 Stevie J got his big break when he appeared on the VH1 hit series Love and Hip Hop Atlanta. 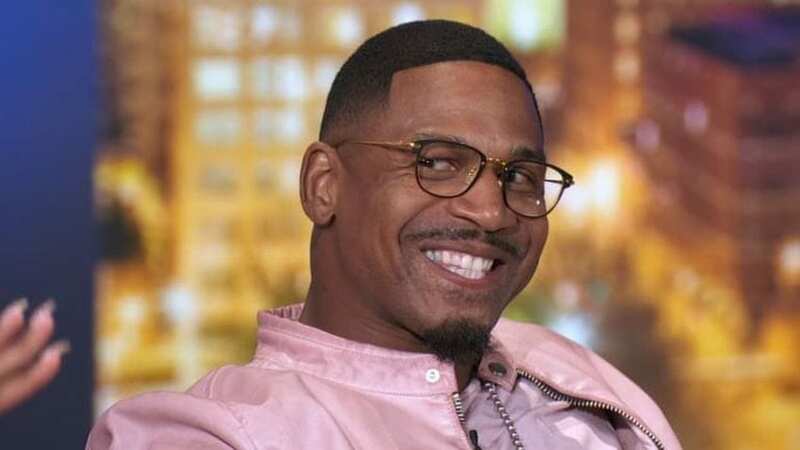 His affair with former stripper Joseline Hernandez became the series highlight and in season 2 Stevie J was paid $200,000. He also has been sought out by many developing artist and has worked on over 70 demos since July 2012. Today his net worth is $5 million.